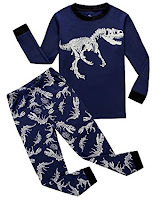 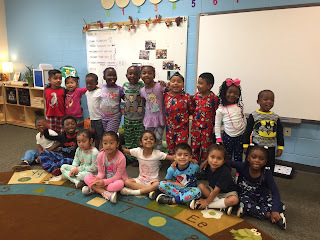 The Compass: Pajama Day at PRE was LOADS of fun! 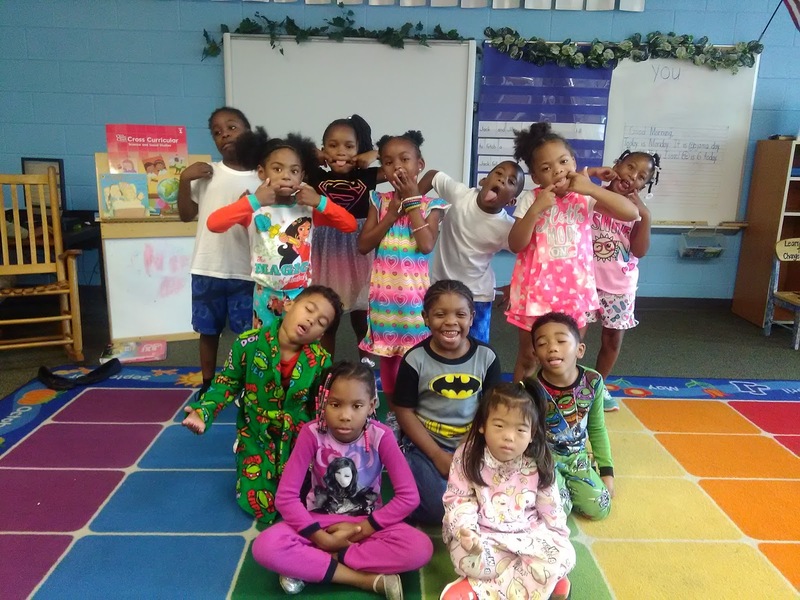 Pajama Day at PRE was LOADS of fun! 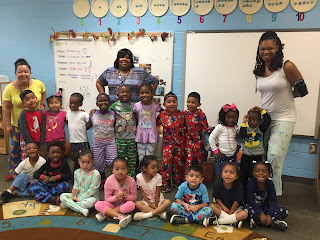 Learning at PRE is NO SLEEPING matter! 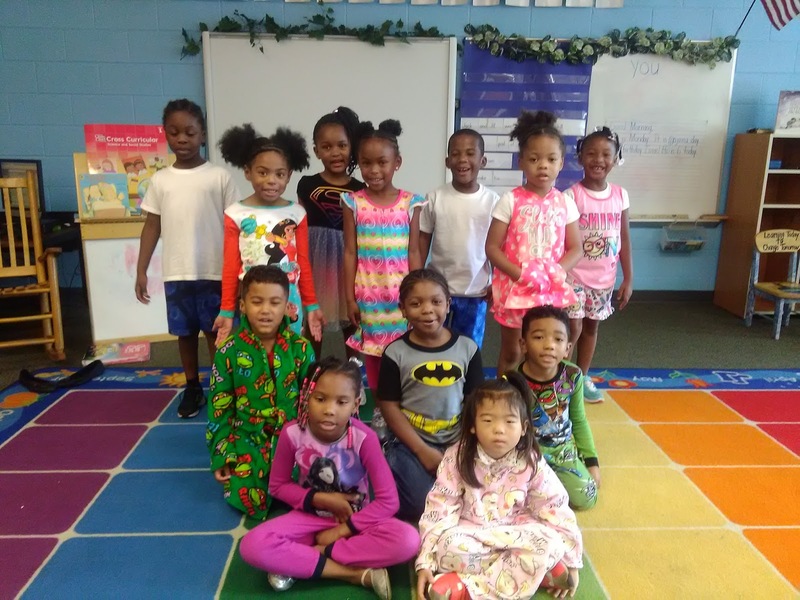 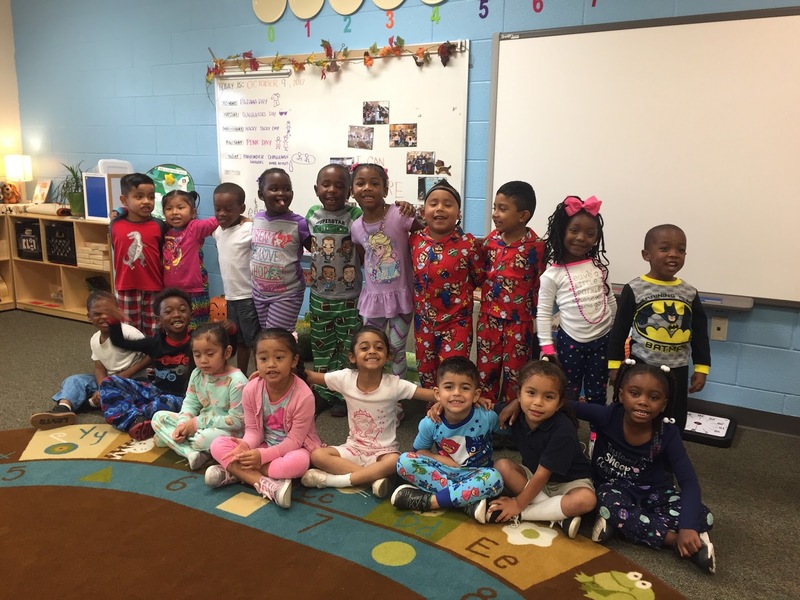 Check out our Explorers all decked out in their PJ's on the first day of our Spirit Week!